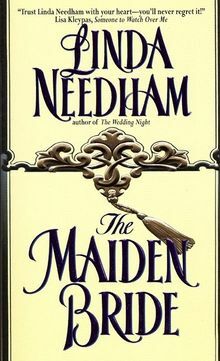 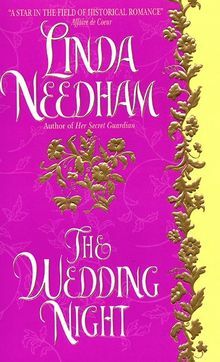 Linda Needham credits her bachelor's degree in Theatre Arts, support from her fellow writers, and her hero-husband for her publishing achievements. 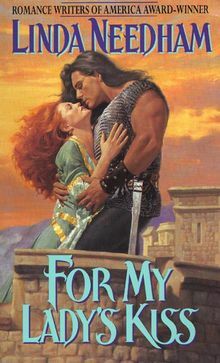 Winning the RWA's Golden Heart as an unpublished author and joining Avon Books two months later are among the highlights of her Fabulous Forties. 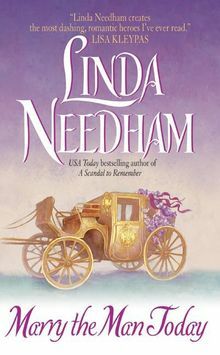 Seven books, two stageplays, three musical revues and the USA Today and Waldenbooks bestseller lists later, Linda has entered her Fantastic Fifties with brazenness, exaltation, and an RWA Top Ten Favorite Book of the Year award!